With war raging in Vietnam, soldiers along the Korean Demilitarized Zone were fighting their own battles, forgotten and unknown to the American public. 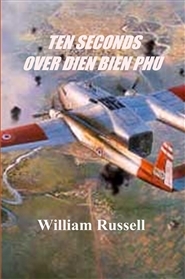 Murder at the DMZ is one of the gripping narratives in Combat Boots…a collection of stories that focuses on military life during the “cold war” period following World War II, to the “hot” wars that erupted in the early fifties on the Korean peninsula and in French Indochina at a place called Dien Bien Phu. It was the emergence of America’s long and costly struggle in Southeast Asia. 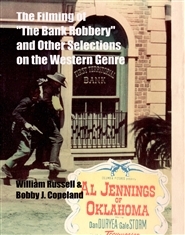 In this 200 page book, the author has presented an in-depth review of a movie made in 1907 in Cache, Oklahoma, entitled simply "The Bank Robbery." 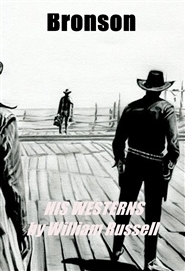 It features a former inept outlaw named Al Jennings, turned actor, and a posse of lawmen led by the famed William (Bill) Tilghman. It also covers other movies filmed in and around Cache. 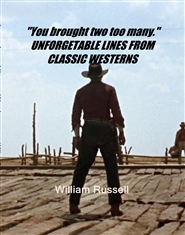 Also included in this work are other articles on the Western and its actors and characters featuring several by noted film historian/author Bobby J. Copeland. Many illustrations. 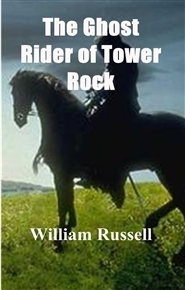 A ghostly figure rides across the plains near a towering rock outcrop, terrifying anyone from coming near it. It is believed to be the ghost of Hiram Moore who is said to have a treasure buried nearby, saving it for Jeanne, his heir. Along with her new cowboy friend, Jerry, they are able to solve the mystery. 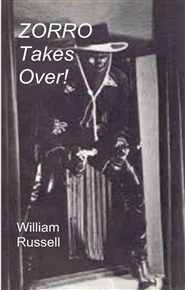 An exciting dramatization of the popular and classic 1937 Republic serial, "Zorro Rides Again," starring John Carroll and Yakima Canutt (behind the mask) with dialog and many illustrations from the serial. 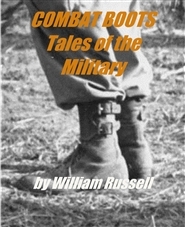 The book is as exciting as the story is portrayed on screen.